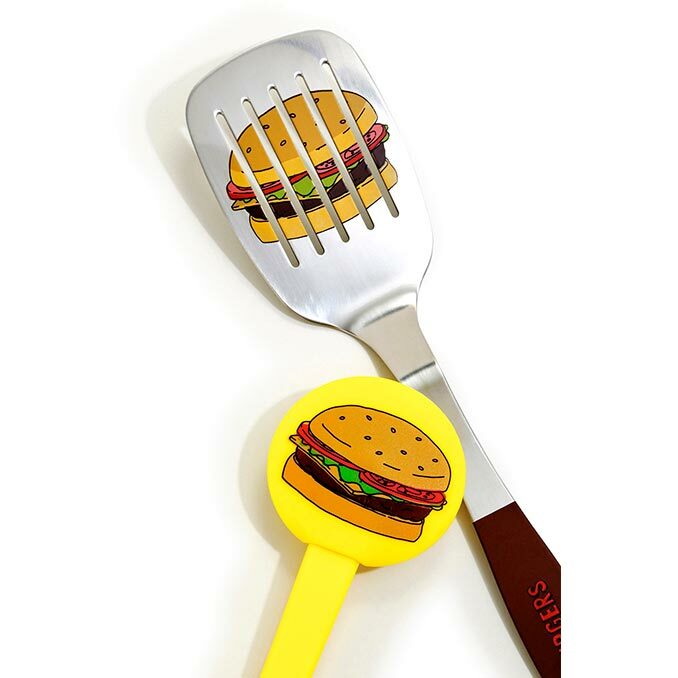 Make your own burgers, just like Bob Belcher, with the Bob’s Burgers Spatula Set. 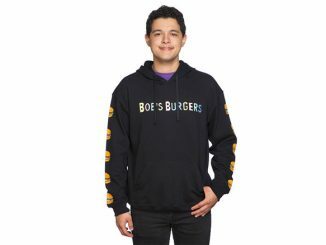 Use them to make one of Bob’s special burgers of the day, such as the New Bacon-ings Burger, Hit Me With Your Best Shallot Burger, Shake Your Honeymaker Burger, Don’t You Four Cheddar ’bout Me Burger, Sweet Home Avocado Burger, or Summer Thyme Burger. 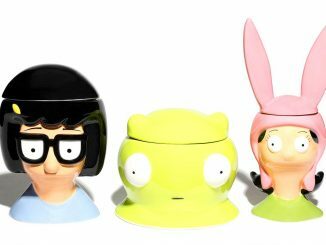 The Bob’s Burgers Spatula Set comes with two spatulas. 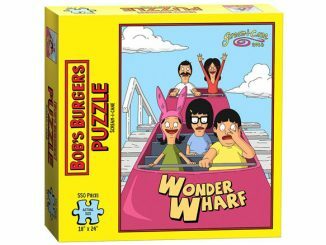 One is metal and the other is plastic, but both feature fun Bob’s Burgers graphics. 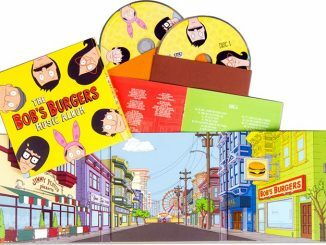 Prep your burgers, from flipping the patty to spreading the mayonnaise, with the Belcher family! 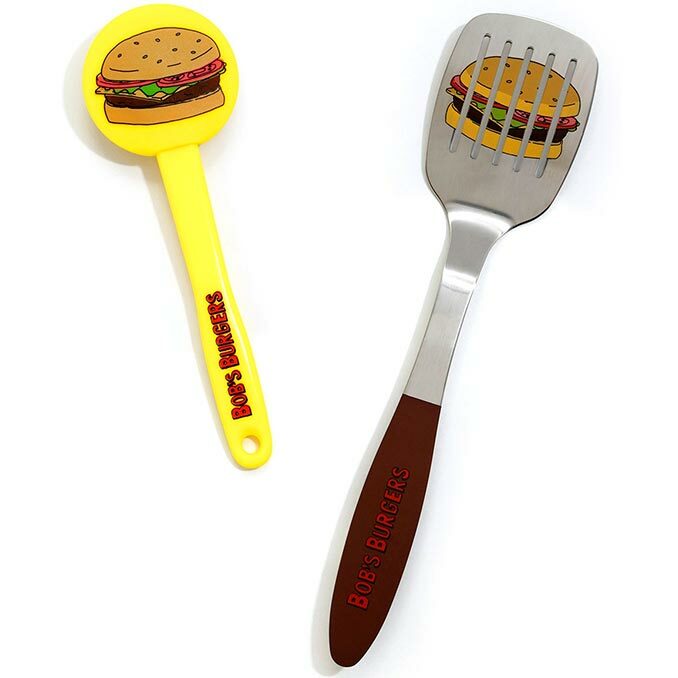 This spatula set features one metal and one plastic spatula for all of your burger making needs! 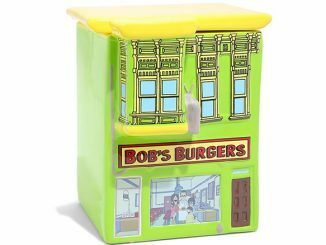 Both feature BoxLunch Exclusive Bob’s Burgers designs on the handles and blades! 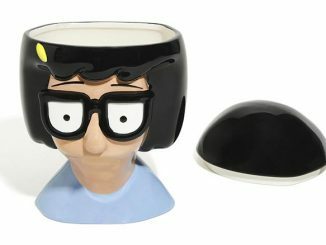 Bob’s Burgers Spatulas are available exclusively at BoxLunch, where the set retails for $19.90. It is currently on sale for $11.19. 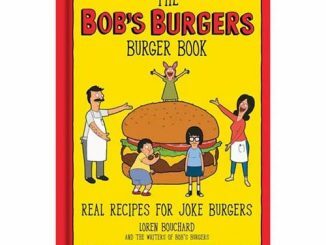 If you like Bob’s Burgers, check out the Recipe Book, Recipe T-Shirts, Talking Burger Button, and the Kitchen Jar Set. 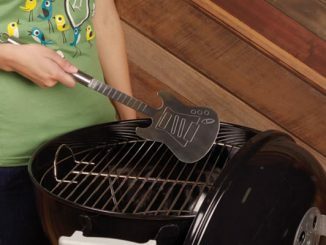 If you are going to be an expert in the category at least know the difference between a spatula and a turner. 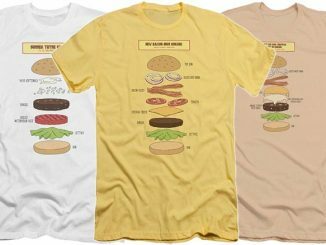 A turner flips “turns” burgers. A spatula is made of rubber or silicone and you use it to scrape bowls. The Bob’s Burger article was about turners not spatulas. Except that everyone I know calls them spatulas. 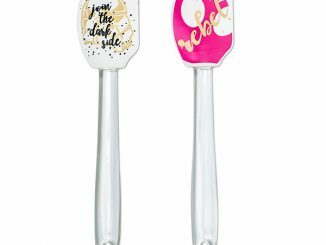 Wikipedia says “A spatula also refers to a turner which is used to flip over pancakes and meat patties.” Generally a spatula can refer to a range of flat thin implements that are used for spreading, mixing, scooping, lifting, or flipping. 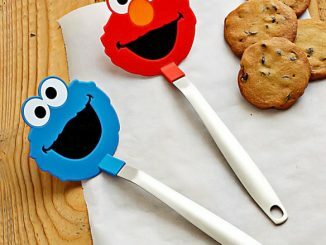 You can refer to specific types like a scraping spatula, turning spatula, fish spatula, silicone spatula, slotted spatula, or serving spatula. Perhaps usage is different outside of America.